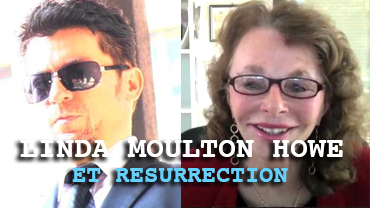 Dark Journalist welcomes back Coast to Coast AM Investigative Reporter Linda Moulton Howe in this revealing Part Two of The UFO Breakthrough interview. In this episode, they go even deeper to outline the bizarre series of events that led two top political figuresRoosevelt and Truman to collaborate and coverup their discovery that alien beings that were discovered at a crash site in 1941 in Cape Girardeau, Missouri. 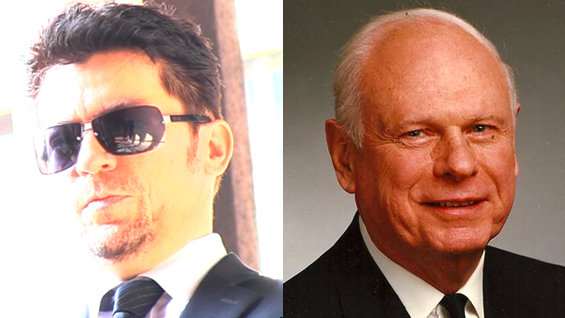 The beings were eventually taken to Capitol Hill in Washington D.C. during World War II and kept in a liquid state in jars in an underground base below the Capitol before being used in a bizarre Masonic Ritual to enact UFO Secrecy. 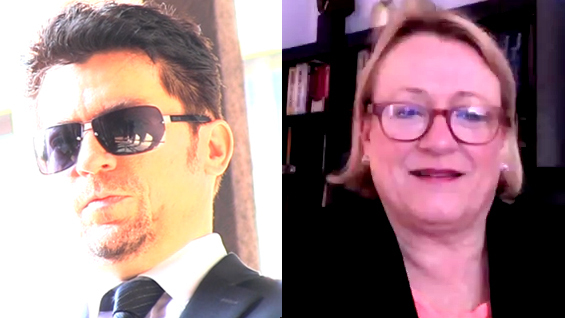 Join Dark Journalist Daniel Liszt and his Emmy-award winning guest Coast to Coast AM Investigative Reporter Linda Moulton Howe for an explosive and exclusive Special Report on the shocking mysteries of ET Self Activating Technology and the Alien Connection to the Ancient Stone Circle Site Gobekli Tepe! The mysterious Ancient Archaeological site called Gobekli Tepe, in Turkey has been dated to 10,000 B.C. 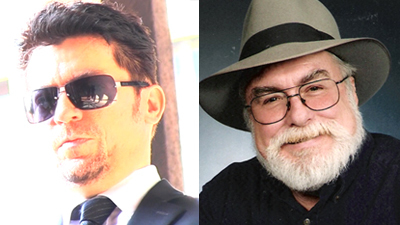 which throws a wildly different light on human history and reveals signs of ET Interference on Earth. Are we Starseeds that advanced extraterrestrial beings placed here to evolve a higher spiritual vision of the universe? 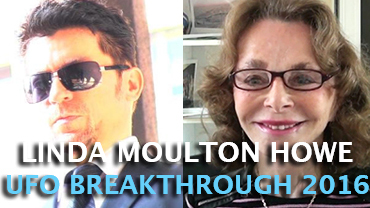 Linda Moulton Howe: UFO Breakthrough in 2016! 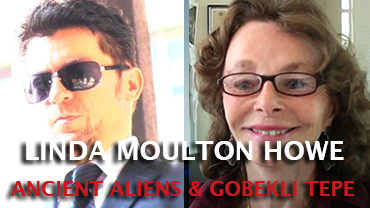 Join Dark Journalist Daniel Liszt for the exciting return of Coast to Coast AM Investigative Reporter and star of the History Channel’s Ancient Aliens series Linda Moulton Howe! 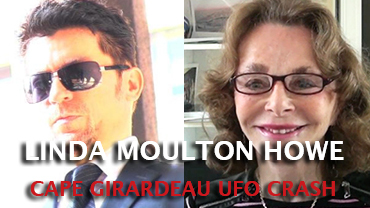 In Part 1 of this fascinating episode, Linda reveals that she has received inside information that 2016 will be the year that the reality of life beyond the Earth will be officially acknowledged by the political leadership and the UFO question and alien presence will be announced! 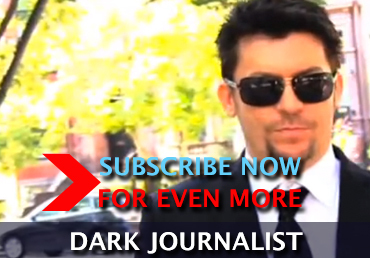 Alarming, controversial and extremely enlightening, this is the Dark Journalist episode that you don’t want to miss! 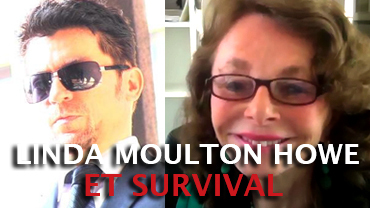 Dark Journalist welcomes acclaimed Earthfiles investigative reporter, Emmy award winning TV producer and star of Ancient Aliens and Coast to Coast AM, Linda Moulton Howe. 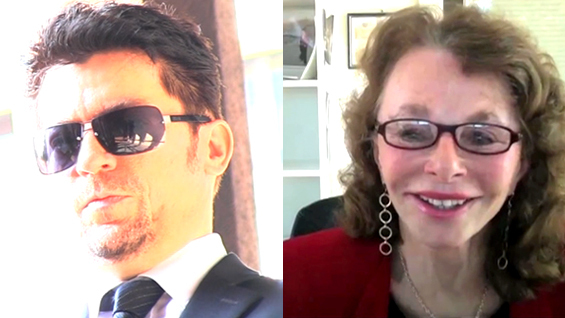 In this rare and revealing, in-depth interview, she explains her stunning conclusions after years of research about what the worldwide UFO abduction phenomena is really all about. She postulates that some of the off-world visitors may be trying to help humanity deal with other malevolent ETs that want to enslave the entire planet and are also in a desperate search to save their own dying species!